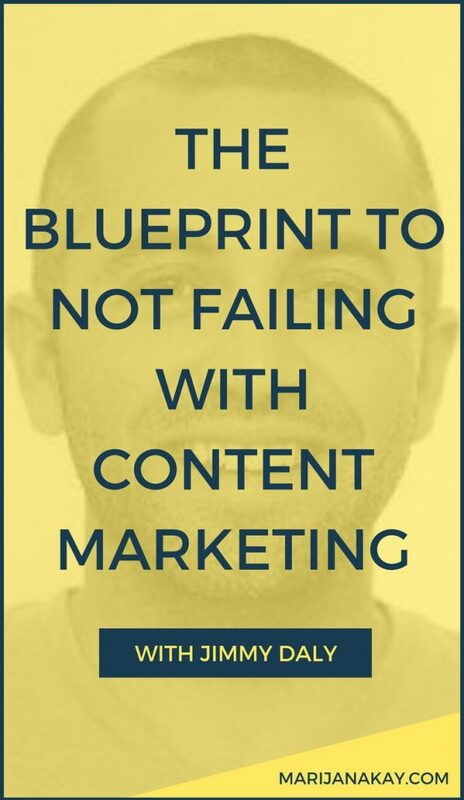 In this episode, I’ve decided to help you make your content marketing *not fail*. Running content marketing poorly is expensive and time-consuming, and if you’re not getting anything from it, you might not do it at all! This is why I brought Jimmy Daly, the marketing director of Animalz, an agency that provides high-end content marketing solutions to B2B SaaS businesses. If you’ve been into content marketing in recent months, you probably came across Jimmy’s work on Animalz’ blog, and I’m super excited to be able to interview him all about that. Animalz’ blog has only launched a few months ago, and they’ve been killing it. I asked Jimmy all about it, so make sure to eavesdrop and get ready to take action! 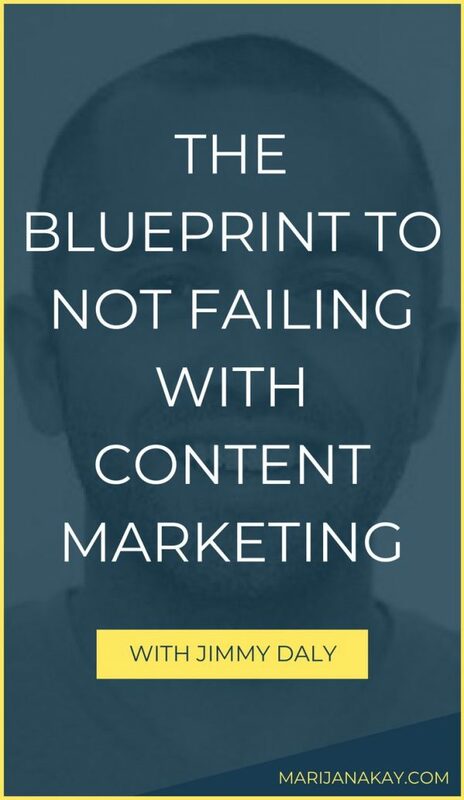 I can’t wait to hear how Jimmy’s thoughts impacted your own work with content marketing! Don’t forget to tweet me or send me a message with your feedback.